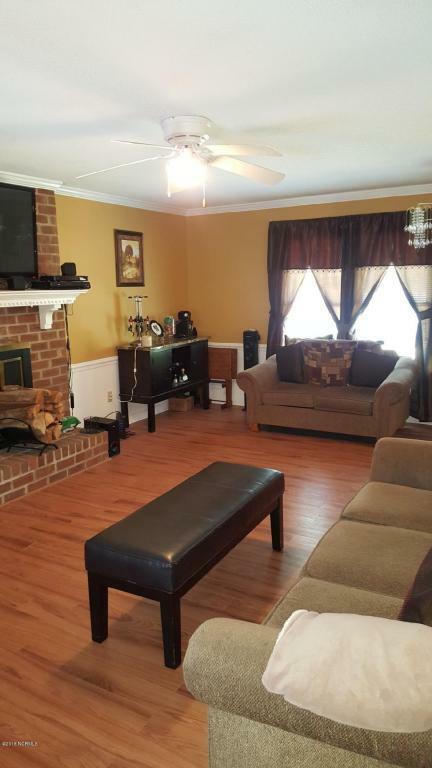 Well maintained 3BR, 2BA in established neighborhood. 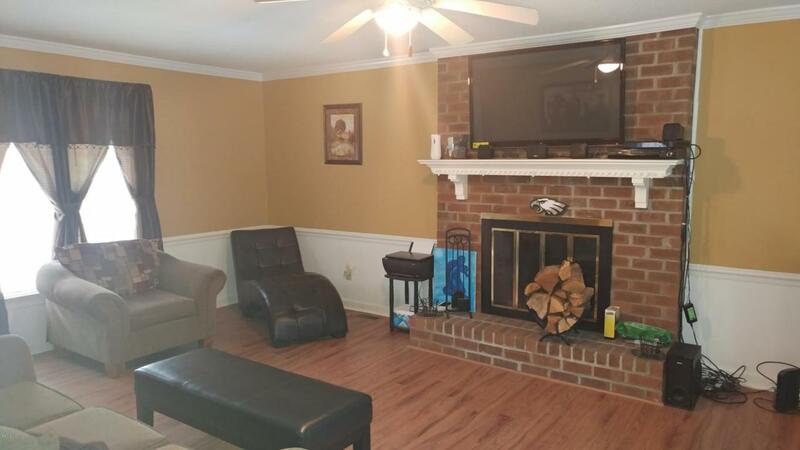 Oversized Greatroom w/brick FP, eat-in Kitchen and brick patio. 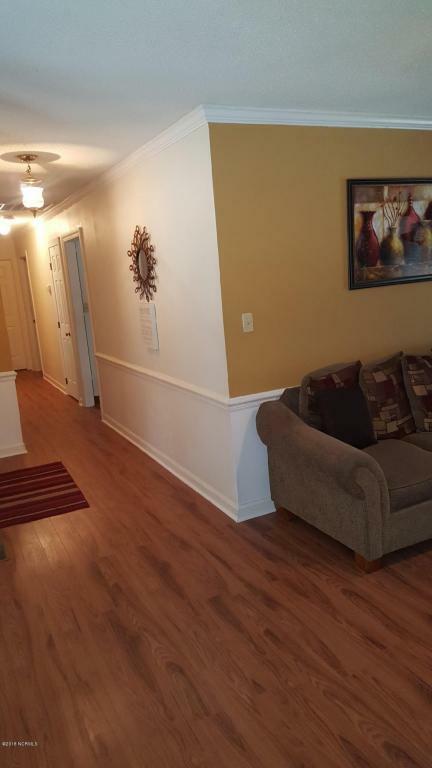 New Laminate flooring in Greatroom & Hallway. Move in Condition. 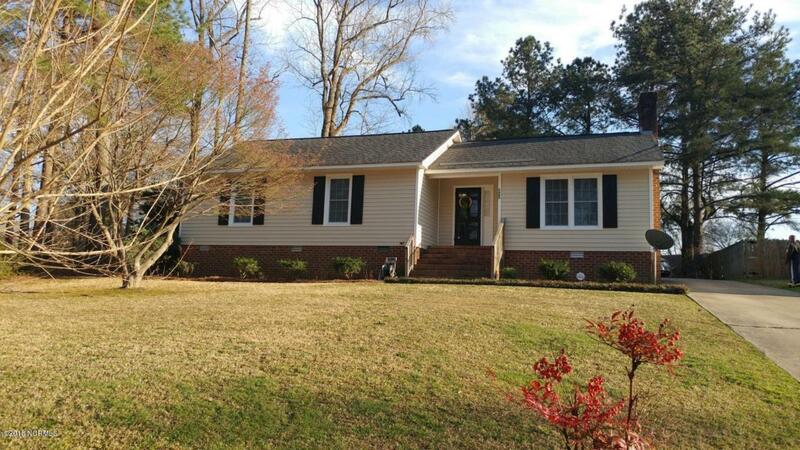 Listing provided courtesy of Penny Whitfield of Whitfield Agency, Llc.